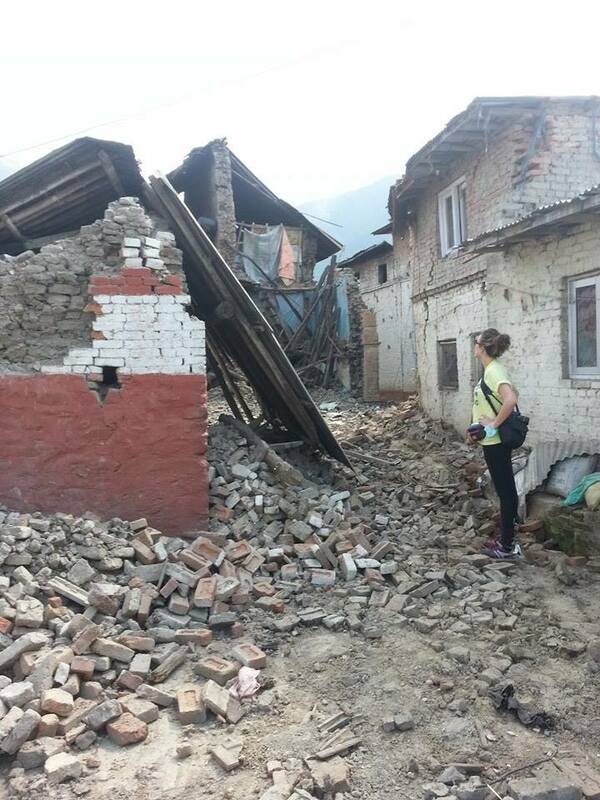 To donate to the Earthquake appeal, please follow this link. 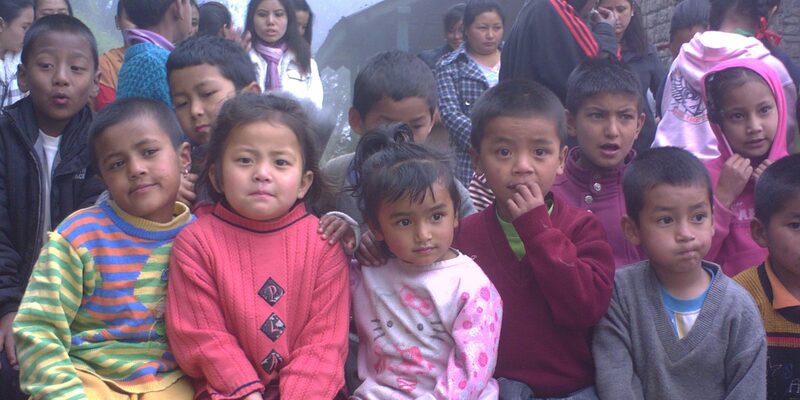 The Edith Wilkins Street Children Foundation, India is based on the Nepal border. Most of the staff and children are of Nepalese decent, though living on the Indian side of the border. 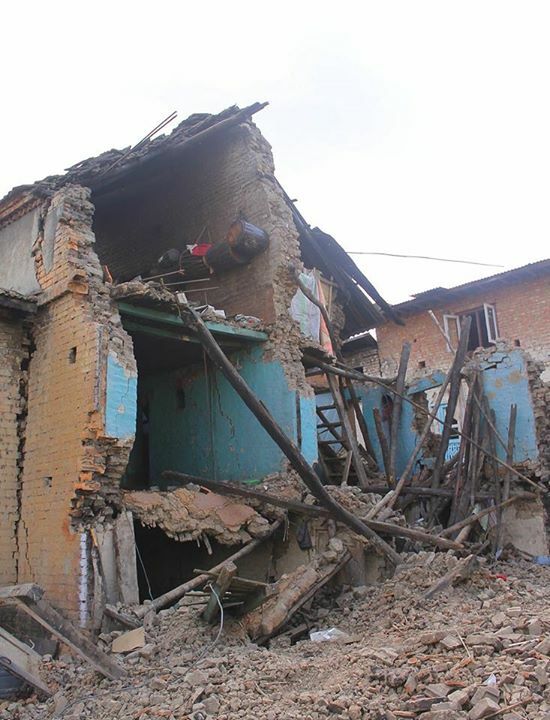 Since yesterday a.m, the Foundation’s homes have been feeling the strong aftershocks and many buildings in the town were cracked after the quake. The team at present in India are assembling a rescue mission and will travel overland to affected areas in the next few days, the reports coming in are showing a huge shortage of water, food and medical supplies. The death toll has now risen to over 3000, and the Foundation are still trying to track some of its children who are in the capital Kathmandu. Our CEO, Edith Wilkins, who lives in Crosshaven, will coordinate all relief efforts from our offices in Carrigaline, Co, Cork. The Foundation has made an appeal to the people of Cork and Ireland, via our MyCharity.ie page. Donations can also be made to, A.I.B account Douglas road, Account number AIB 21439006/934348, or may also be sent to their office unit 4, drake centre, Carrigaline , Co Cork, Ireland. The initial rescue will consist of Medical supplies, blankets, and food supplies. Villages have been left in ruins, with many people without shelter and blankets, putting them in danger of freezing to death. Funds are urgently needed, as the Foundation are expecting a huge influx into Darjeeling once people can move, as unfortunately one of the serious outcomes in a disaster such as this is an increase in child trafficking. We are appealing to the goodwill of the people of Ireland to get behind our efforts, and would like to thank those of you who have already donated for your continued support. Caption: Delivering supplies to CWIN in Hetauda, Nepal.